Approximately 1.6-3.8 million sports and recreation related concussions occur in the US each year. Most of these injuries resolve with rest and medical guidance. Individuals whose symptoms do not resolve with appropriate rest may have Post Concussion Syndrome (PCS). These symptoms may include dizziness, decreased concentration, headache, and balance problems. The specific reasons for the persistence of symptoms in certain individuals are not clearly understood. One contributing factor may be impaired regulation of blood flow to the brain. Evidence exists that supports the role of exercise in helping to re-establish this regulation, in patients with prolonged symptoms lasting greater than 6 weeks. PT360 offers the only comprehensive and research based PCS program in Chittenden County. This program is designed for clients who continue to struggle with on-going symptoms 6 weeks or more after the injury. 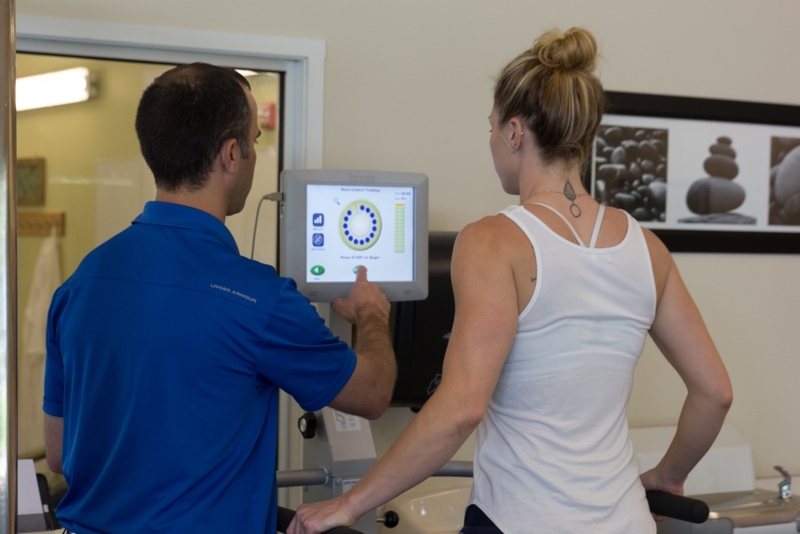 We implement a sub-threshold exercise regime with the goal of returning the patient/athlete back to their previous level of activity in a safe and controlled manner. Referring physician collaboration will be on-going with weekly updates and communication. A physician referral and medical work-up is required for this program.